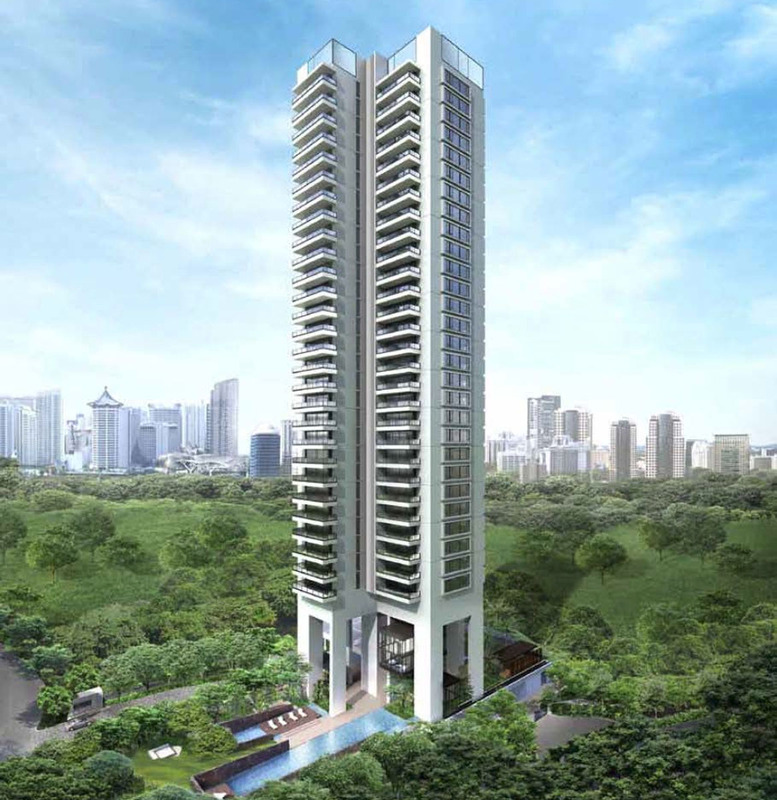 Ardmore Three — a soaring 36-storey tower of contemporary architecture, is nestled in the heart of Singapore's most coveted residential enclave in Ardmore Park. Elevated 9 floors above the ground, each of its 84 luxurious apartments enjoys breathtaking views of its serene surroundings. Ardmore Three — a prized residence of exceptional luxury. Total of 97 car park lots for residents and visitors at basement 1 & 2 and 4 handicapped lots. Why invest in Ardmore Three? Well-served by the perfect traffic services, NS22 Orchard MRT, Newton MRT, Stevens MRT, Bus Interchange and Central Expressway. All the houses have been planned in such a way that elevates space, access to excellent views and lighting. Rare FREEHOLD in District 10. The unique design, that received BCA Green Mark Platinum Award. Renowned developer on Singapore real estate market Botanica Pte Ltd, a wholly-owned subsidiary of Wheelock Property Limited. Designed by prestigious Architect 61 Pte Ltd.